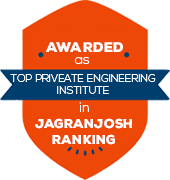 PLACEMENT RECORDS Engineering ---------------- 80% Eligible Students Placed 100+ MNCs exclusively for engineering students. 1+ job offers for eligible students of Electrical & Computer Science. 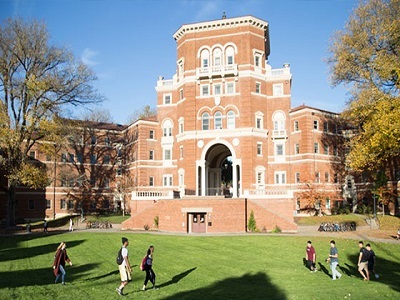 Management ------------------ 100% Placement Opportunities Offer letters to more than 85% of eligible students, more than 50 corporate houses solely for management. Average salary of 4 lacs given. Computer Application ---------------- All Eligible Students Placed Wipro, SAP, SRDT are few of the companies who have provided more than 100% placement and career growth prospects. Biotechnology ------------------- 1+ Job Offer to all Eligible Students Major Pharma, Healthcare and Research giants have offered multiple career avenues to our students Journalism --------------- Top Media Houses destination Players from Print, Radio, Electronic and Web media have provided platforms to more than 75% of young media professionals. 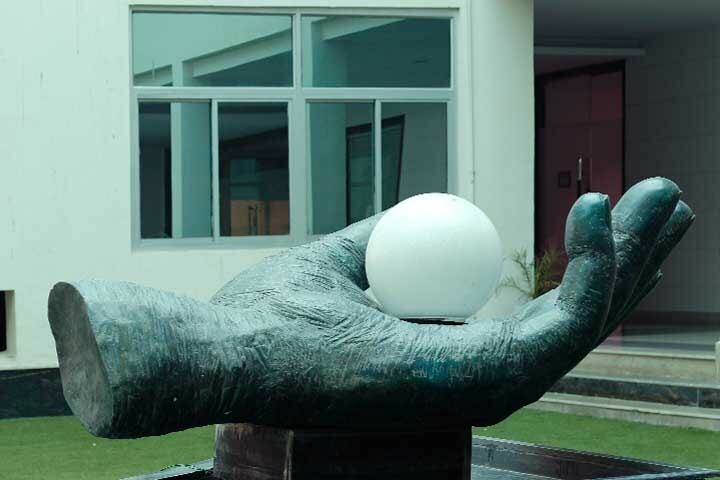 Education -------------- 65% Batch Placed in just ONE DAY The first passing out batch of B.Ed. 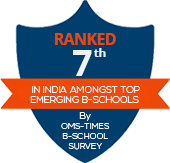 has shown tremendous response by a majority of them finding a place in placement list on day 1. 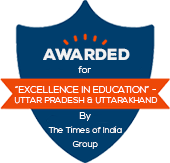 Diploma -------------- Focus on Skill India Equipped with best technical hands on training, diploma students placement score is more than 90%. Mechanical students have 2 job offers in hand. 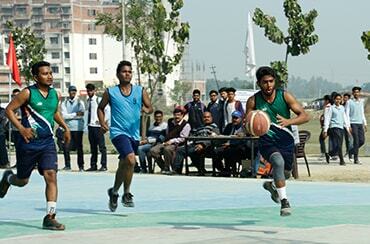 My life at SRMU made me stronger and took me a step ahead for being an independent. I am thankful to all the teachers who supported us and corrected us throughout our bachelors. 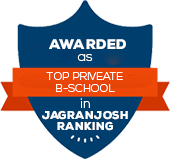 SRMU gave me all the requirement in behaviour,academics and improvement in skills as well. The teachers are very cooperative and motivate us to be a good human being. I did my bachelor's degree (BBA) from SRMU and got placed through Campus Interview. 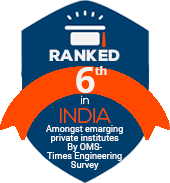 The Infrastructure is really good and so are the Courses and Industry Exposure. 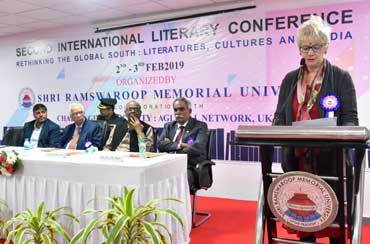 SRMU has provided me an opportunity to re-kindle the spark of learning within me. I feel that I have made the right choice in selecting this course. Glad about my placement. 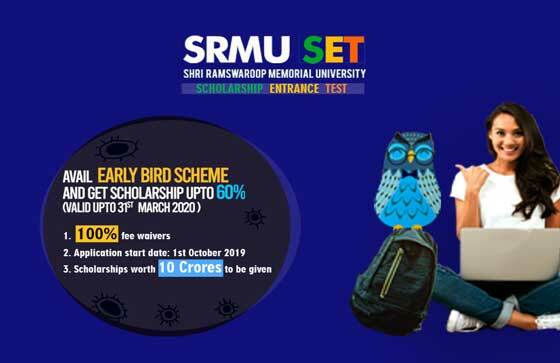 I am thankful for SRMU placement department which given me chance to work in the company and yes it is only possible because of the guidance of the great faculties that university have. I was unsure about my future and anxious about the different challenges I was heading forward to face. 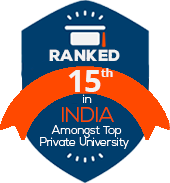 But SRMU gave me the support and confidence to grow both personally and professionally. 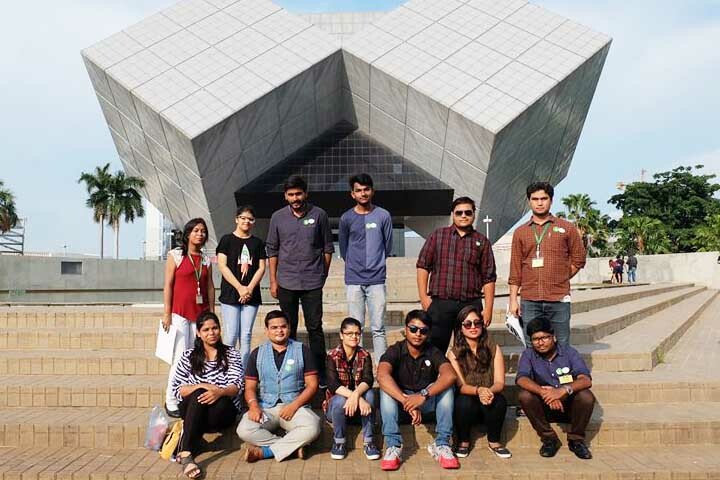 INTERNATIONAL CONFERENCE ON CUTTING-EDGE TECH. IN ENGG. 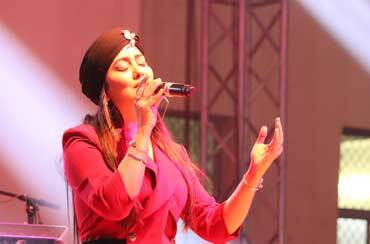 Star Night at Anubhuti 2019: Harshdeep Kaur rocks the SRMU Campus. 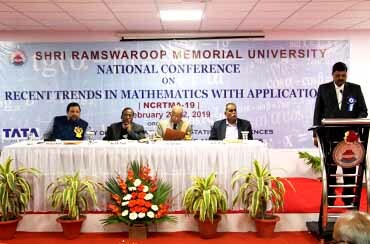 International Conference on "Rethinking the Global South : Literature, Culture & Media"
National Conference on Recent Trends in Mathematics with Applications. 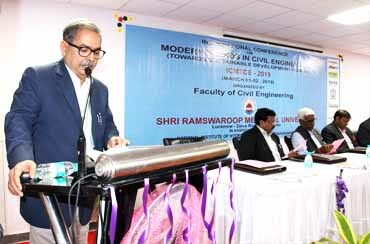 International Conference on Modern Trends in Civil Engineering. 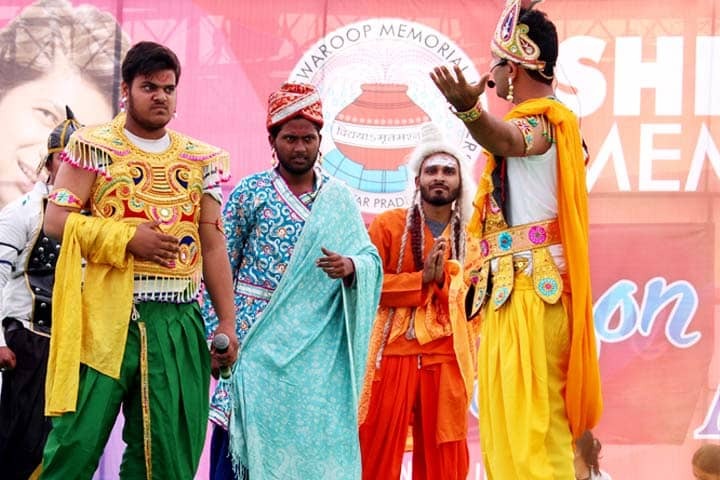 Inter University/Collegiate Sports Fest ENTHUSIA 2K19.